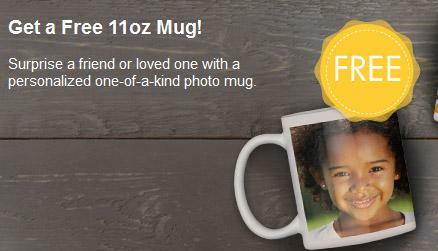 New customers to Snapfish can score a FREE Custom Photo Mug! There are lots of great designs to choose from – you could make a custom mug for a friend (or teacher) in your life and fill it with coffee or chocolate! Standard shipping and handling will be added to your order, which should be $5.99. Visit Snapfish online and Register with Snapfish. Automatic credit for your FREE 11 oz. mug will be added to your account. Click on the yellow “Shop Now” button to get started. Personalize your mug, review, and add to cart. Proceed through checkout and see your credit applied. Enjoy your custom photo mug with this great deal! Valid for new Snapfish customers only. Offer expires 10/31/13. 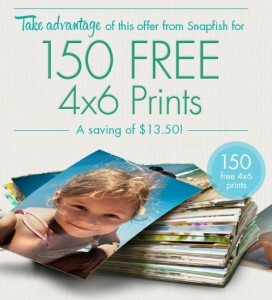 Right now new customers to Snapfish can get 150 FREE 4×6 Prints! This is a great time to order some prints to savor those summer memories – and of course some of those first-day-of-school pictures in duplicate to share with friends and family across the miles. Register your new account with Snapfish. 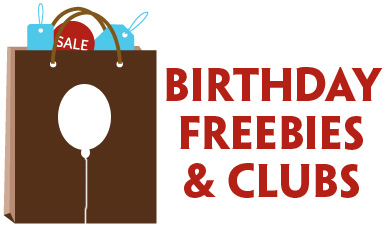 This offer expires 9/30/13 at 11:59pm PT. 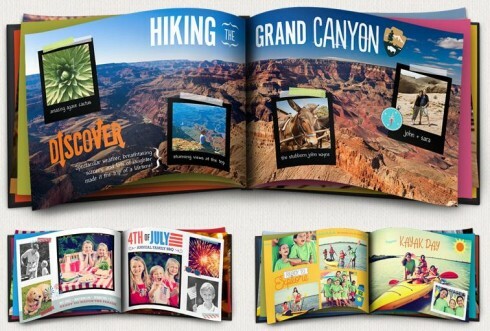 Snapfish: 99 4×6 Photo Prints for $0.99 + Shipping! 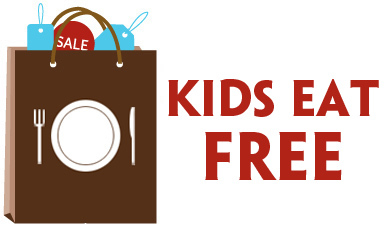 This offer expires 7/14/13 at 11:59pm PT. 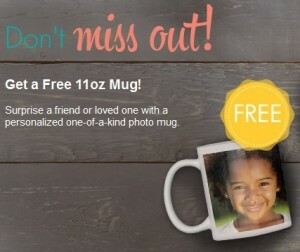 New customers to Snapfish can score a FREE Custom Photo Mug! There are lots of great designs to choose from – you could make a custom mug for the grad in your life and fill it with coffee or chocolate! Standard shipping and handling will be added to your order, which should be $5.99. Valid for new Snapfish customers only. Offer expires 7/31/13.